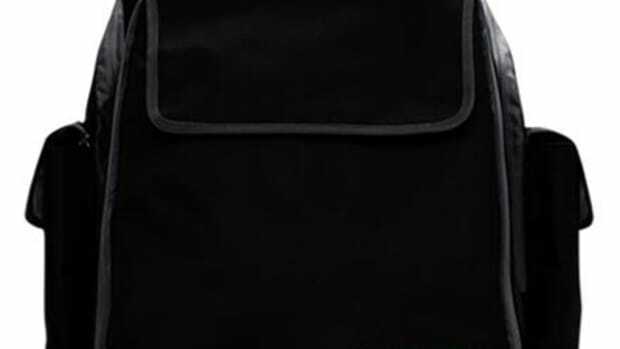 DJbooth.net&apos;s favorite DJ gear bag company Orbit Concepts has just released a new JetPack backpack that is available TODAY! 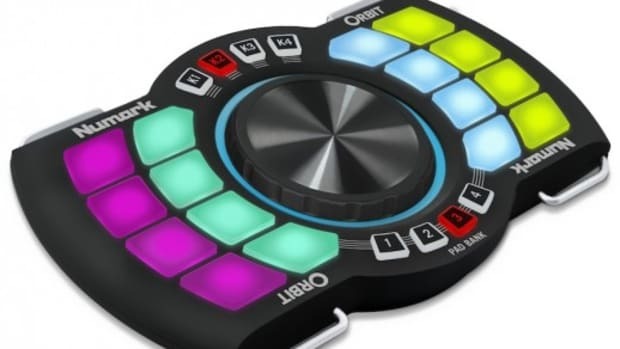 This new bag is called the JetPack Slim and it sports a compact and sleek design while still perfect for traveling DJ&apos;s who need extra durability and useful compartments. 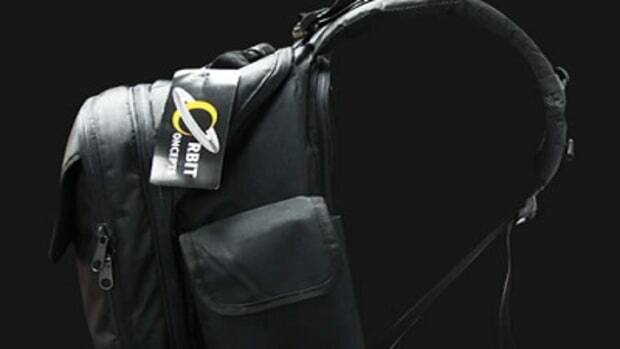 DJbooth.net&apos;s favorite DJ gear bag company Orbit Concepts has just released a new JetPack backpack that is available TODAY! 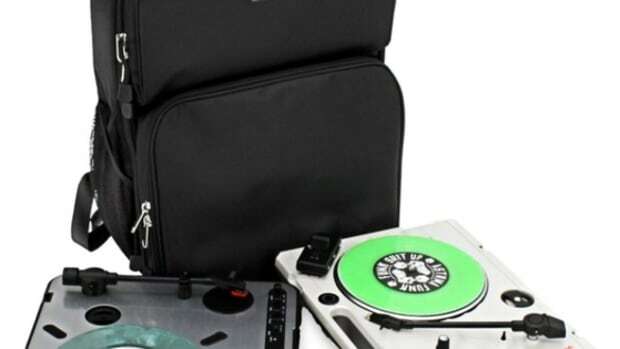 This new bag is called the JetPack Slim and it sports a compact and sleek design while still perfect for traveling DJ&apos;s who need extra durability and useful compartments. 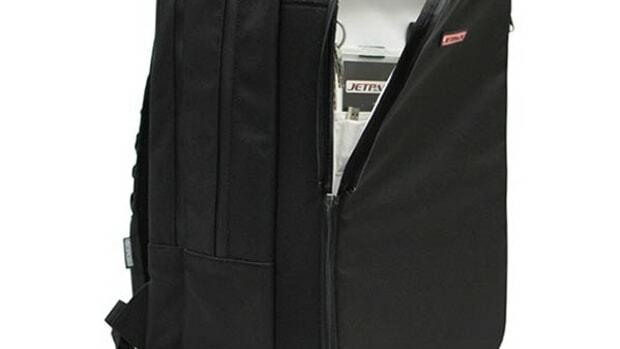 We already reviewed the bigger OC JetPack, JetPack II, and the JetPack Prime, so it is only natural that you will also see a video review of the Slim to show you what this bag is all about. 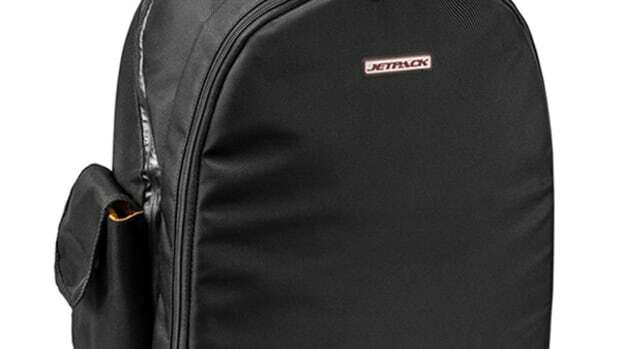 Check out the full video review above and hit the link below to get your own Jetpack Slim today. 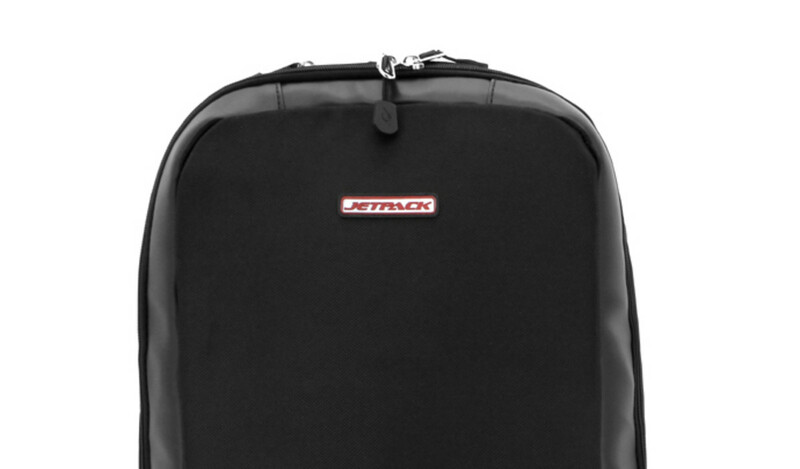 The JetPack Slim comes in at $99 so check out the full press release and link below for more info or to get your own bag today!